WhatsApp set to stop working on certain phones - is yours one of them? The app will stop running on certain devices later this year. WhatsApp has over 1 billion users worldwide – but come 2020 (or even sooner), some of them will lose access to the data-messaging service. Last year, the Facebook-owned company announced they would discontinue support for the app on several phones, but has since extended its end-of-support deadlines for some BlackBerry and Nokia devices, MyBroadband reports. The WhatsApp powers that be recently updated the list of affected phones on its website. "These platforms don't offer the kind of capabilities we need to expand our app's features in the future," they explained in the FAQ. 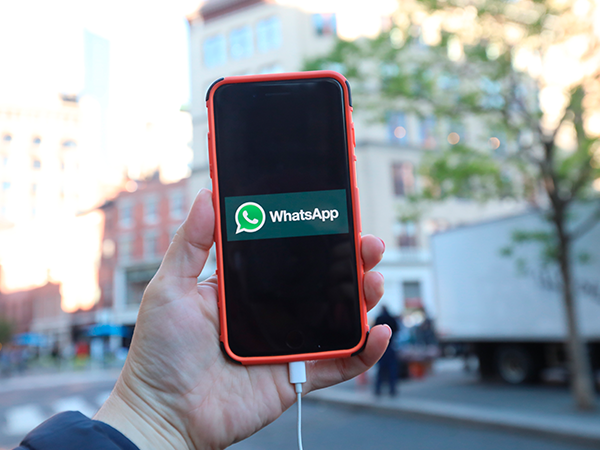 READ MORE: Can you delete a WhatsApp message AFTER you send it? "If you use one of these affected mobile devices, we recommend upgrading to a newer OS version, or to a newer Android running OS 4.0+, iPhone running iOS 7+, or Windows Phone 8.1+." Here's the list of affected operating systems. Much to some users' frustration, the app stopped working on multiple Blackberry phones in early 2016, and Android versions older than 2.3.3, Windows Phone 7 and iPhone 3GS/iOS 6 as of the beginning of this year.